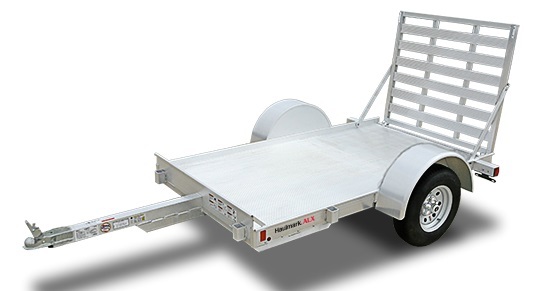 A common trash trailer configuration for the oil fields. 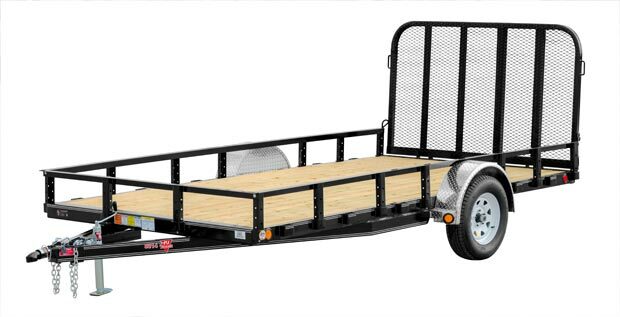 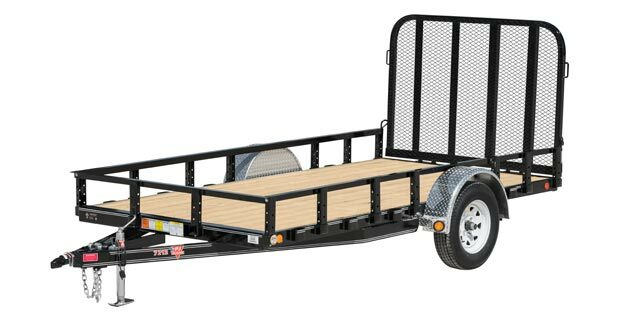 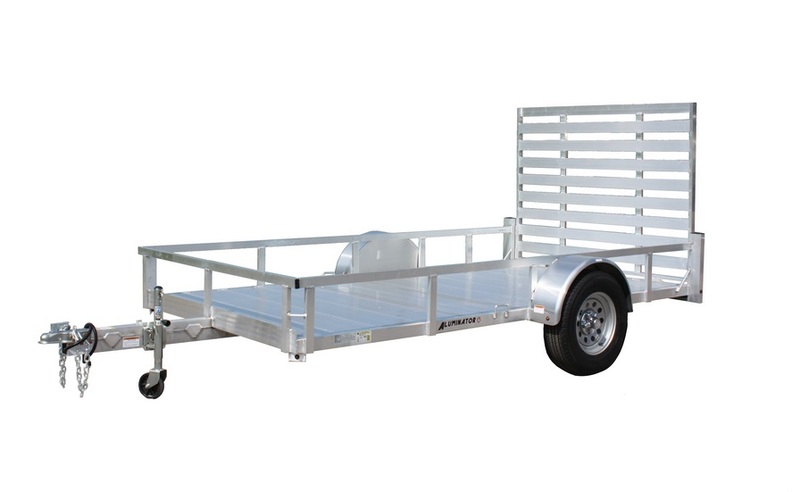 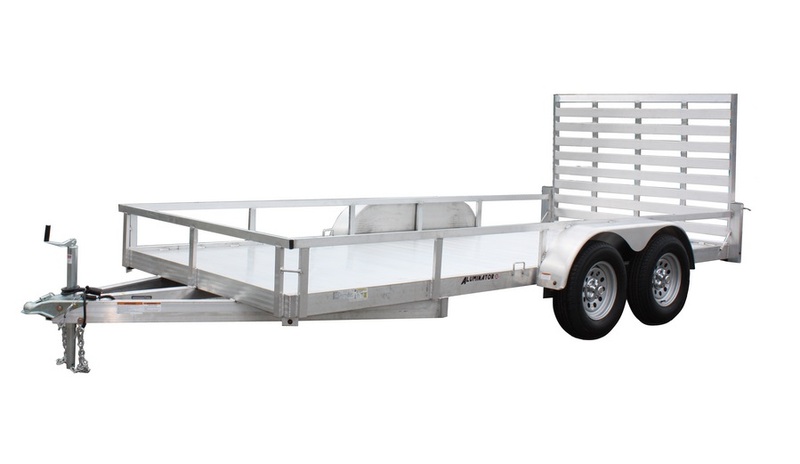 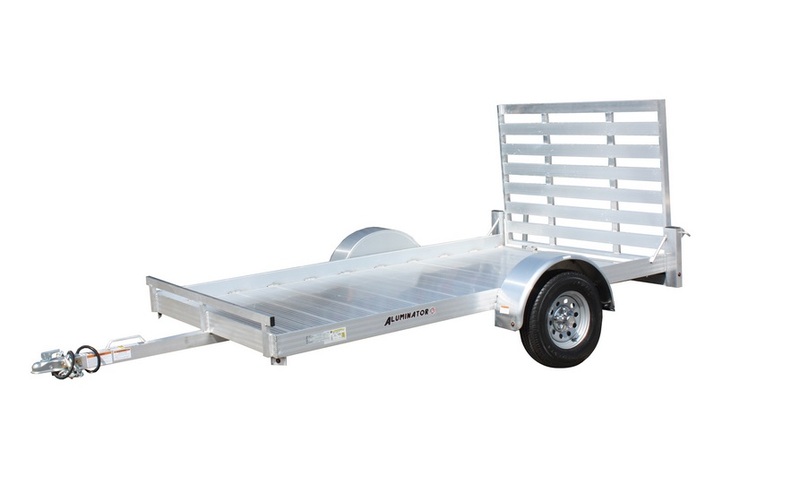 Completely enclosed with expanded metal, including one door on top of the trailer, one on the side, and double rear doors for clean out. 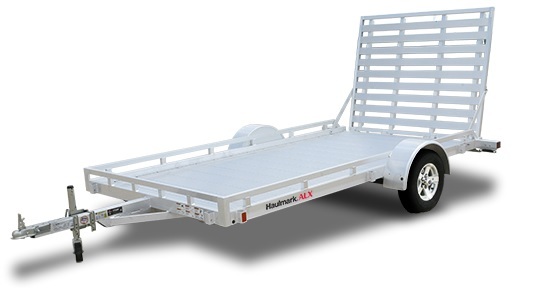 Door placement and specifics can be adjusted for your application.